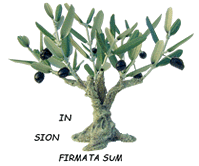 Our Peace Prayer began in 2001 with the second Intafada. It was a very harsh and bitter time and we asked ourselves what we could do that would make a difference. Our course of action took on three aspects. Firstly, since there were no tourists coming we decided that instead of letting our staff go we suggested a reduced work week rather than a termination of their jobs. We still had to maintain the house so there was enough work for them to do. It also ensured their dignity as persons who can and do contribute. Secondly, we felt as a community that the best thing for the children was to keep them in school. Without an education, they have no means to support themselves or to have a good future. We then established the Palestinian Education Fund and with this money that people donated we paid student’s tuition, books, etc so that they could attend school. Many of our friends, students, volunteers and guests supported us in this project and it has kept many students in school and has furthered their learning and skills. We have continued to maintain this fund because the needs are always great. Thirdly, our resource was prayer. We wanted to pray for peace because we saw that many attempts at making peace had taken place but to no avail. 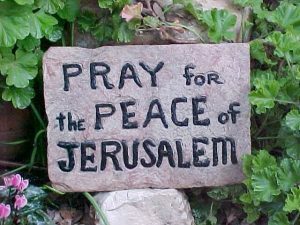 The psalmist reminds us to pray for peace, to pray for the peace of Jerusalem. We chose to come together in our Basilica each Friday evening at 6:00 and we prayed in silence for peace. We have done this over the years and are joined by guests, volunteers, students and friends. Not only is Friday a day to remember the passion and death of Jesus but we join with the Muslims on their day of prayer and also with the Jews who are just beginning their Sabbath. 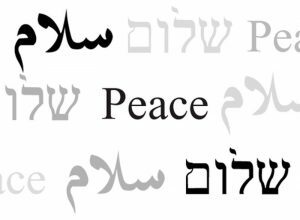 Since we have been joined by another community here at Ecce Homo, the Chemin Neuf community we now share in the preparation of this prayer for peace. We begin by singing Psalm 121, “We shall go up with joy to the house of our God.” We then have a scripture passage read in both French and English followed by silence. Sometimes we voice our intentions or have a commentary on the scripture reading. We conclude with the Our Father sung in Arabic. 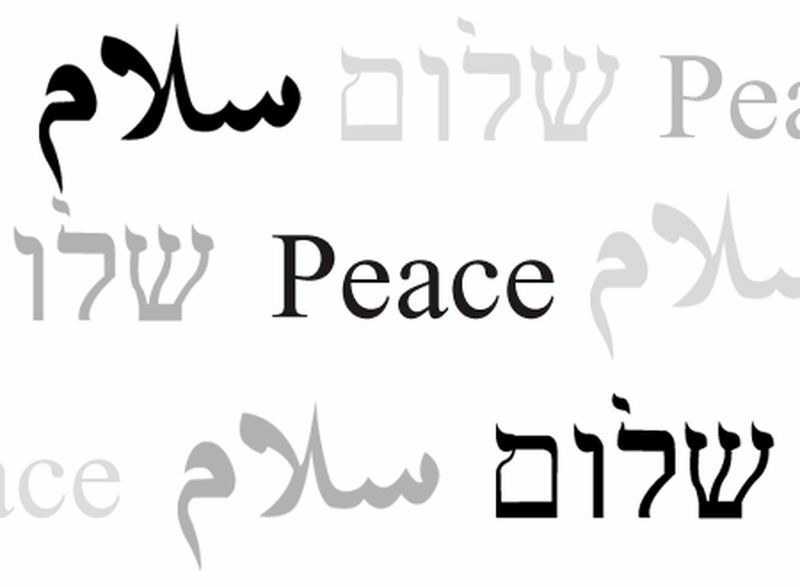 This prayer which last about 45 minutes serves to remind us that in our daily lives we can do something to build peace in this land.